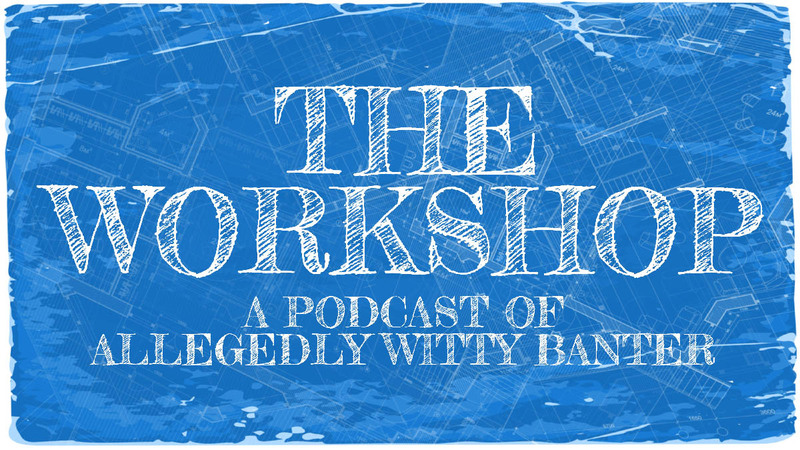 Sometimes we go to record an episode of The Workshop podcast thinking we’ve got plenty of topics. And sometimes we proceed talking like there’s not actually anyone listening and just have meandering conversations that probably only interest us. That’s what happened here. I cut a lot of the most meandering stuff out and as a consequence this is (mercifully) our shortest episode in addition to maybe our worst! It’s all smooth sailing from here, right? Join us if you dare as we engage in random chatter, self-absorbed navel gazing about our own show, and finally just give up and go through a stupid and terrible list of things millennials have supposedly killed.